Taking place on the planet Ironhold, this series begins with fresh recruits to the Jade Falcon military clan. The youthful hopefuls were bred through scientific methods meant to make genetically superior warriors. They’re known as Trueborn. 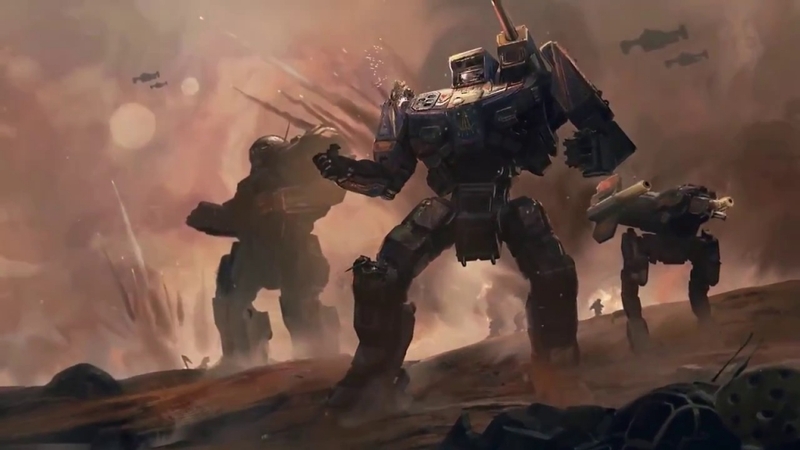 The story follows Aidan, a Trueborn recruit and his group of trainees as they advance through the path to becoming Mechwarriors. Unfortunately for Aidan, his instructor is the demanding and cruel Falconer Joanna who takes an immediate dislike to him and takes delight in making his training as unpleasant as possible. As the trainees progress, inferior recruits are flushed out of the training program, pitting them against each other. 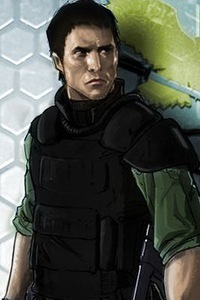 The Jade Phoenix clan is portrayed as being relentlessly aggressive in even the most relaxed moments. Major disagreements within the clan are settled in the ‘Circle of Equals’ where warriors would fight to decide an outcome. This book doesn’t have as much action as other Battletech titles, focusing more on clan attitudes and procedures and Aidan’s experience as he goes through clan training. After training is complete, the remaining recruits face the six ritual combat trials. Succeeding will grant the trainees a position within the clan. During the Trial of Position, Aiden uses bold and risky tactics which almost pays off, but his battle mech is disabled at the crucial moment, ending his chance of joining the clan. He is flushed out of Mechwarrior training and begins a new career path, but it won’t be long before destiny brings him back into the cockpit of a battlemech. Overall, I wish I started reading Battletech much sooner. I can’t recommend it enough. There is a great blend of technology, action and clan culture. The book also has some artwork tucked into the pages, a glossary of terms used and schematic drawings for each battlmech type. If you like action, science fiction, or just a great story, you can’t go wrong.